Kodi media player is one among the top open source online media player application where you can watch all your preferable media contents on your devices. 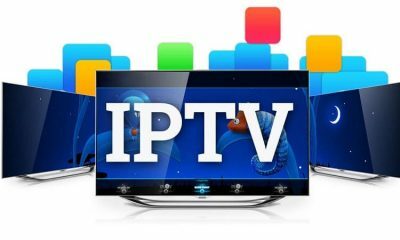 As a Kodi user, you know very well that this program is available to install on almost all platforms. Now we are installing this application on Linux/Ubuntu platform. 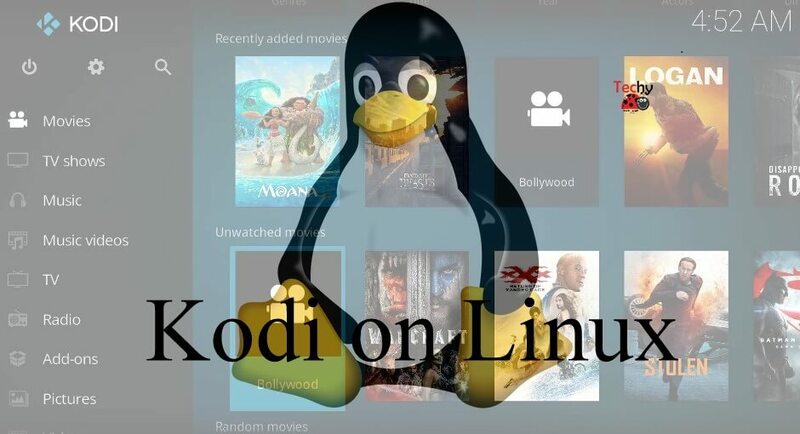 Kodi for Linux has developed primarily for Ubuntu and Ubuntu-based distributions. 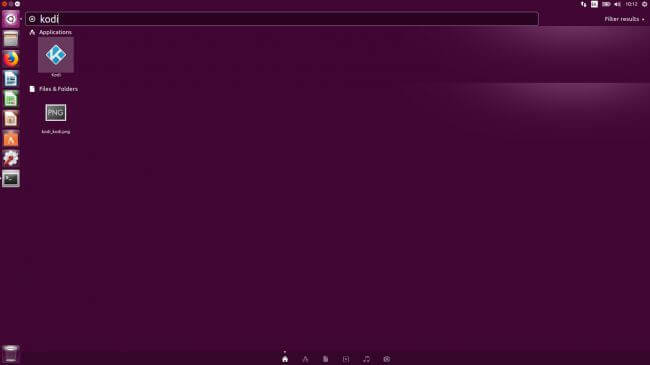 Here you can install this app very easily by using Ubuntu-based distro. If you don’t have Ubuntu-based distro on your device then you can easily compile Kodi from the source code. 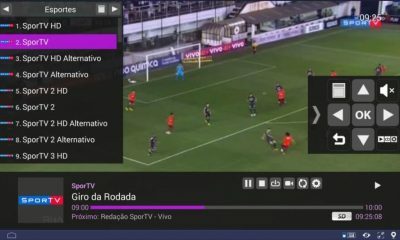 By using Kodi on Linux devices you can stream plenty of movies, TV Shows, Sports events and much more in great quality. In this article, we explained clearly the installation guide for Kodi on Ubuntu and Ubuntu-based distributions. Follow the guide given below to get this app on your device. To install Kodi on Linux we offer two different methods. Method 1: Install Kodi on Linux using Pre-compiled Binaries. Method 2: Install Kodi on Linux By compiling with the Source Code. 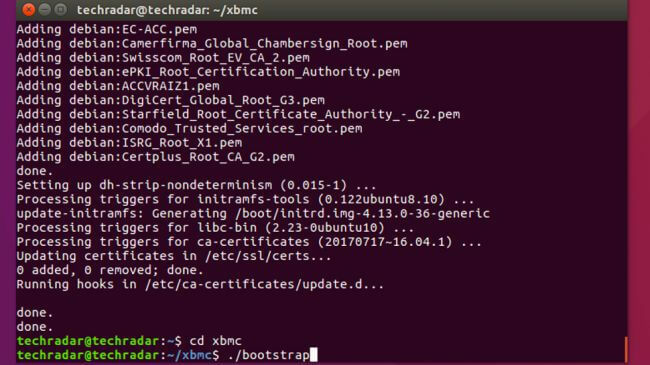 Step 1: In the Command line terminal, enter the command sudo apt-get install software-properties-common. Step 2: Enter any one command from the three different Kodi repository commands. 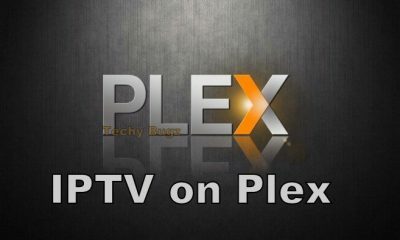 Final release build: sudo add-apt-repository ppa:team-xbmc/ppa. Development build: sudo add-apt-repository ppa:team-xbmc/unstable. 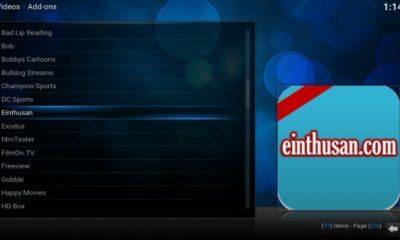 Nightly builds: sudo add-apt-repository ppa:team-xbmc/xbmc-nightly. Step 3: Enter sudo apt-get update to update. Step 4: To install Kodi enter sudo apt-get install kodi. Step 5: Wait till Kodi gets installed on your device. Once installation completed launch the app on your device. Step 1: Install Git to download Kodi on Linux device. Enter sudo apt-get install git in the terminal. Step 3: In the settings option, go to Software & Updates and check the selected Source Code. Step 4: Enter sudo apt-get update and sudo apt-get build-dep kodi to install the required packages and dependencies. Step 5: Now configure the application by typing the code. Step 6: Enter Make to built the Kodi app. Step 7: Type make install or sudo make install to install the app. Step 8: After the installation of the application has completed you can launch the app directly from the terminal or from the Search bar. 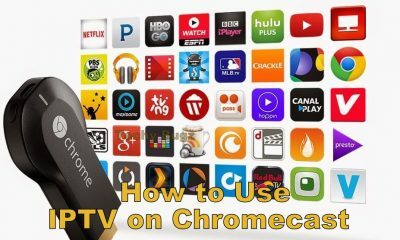 You may also like: How to Download and Set up Kodi on Boxee Box? That’s it, this is how you have to download and install Kodi media player on the Linux devices. 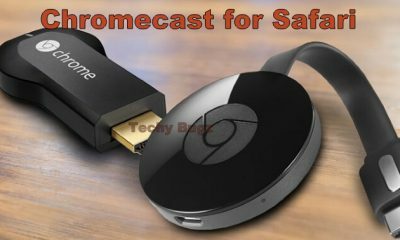 Once the installation of the application gets completed you can watch all favorite movies and TV shows without any issues. Thanks for reading this post. For further queries, comment below.